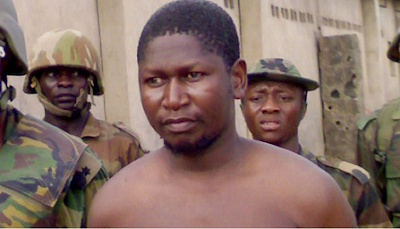 The Borno Government says it will convert the house of the former leader of Boko Haram sect, Mohammed Yusuf, to a museum. The state Commissioner for Home Affairs, Information and Culture, Mohammed Bulama, disclosed this at the sidelines of the 9th National Council for Culture, Tourism and National Orientation held in Dutse, Jigawa. The News Agency of Nigeria reports that the Council with the theme “Tourism and Culture as Panacea for Nigeria’s Economic Recovery’’ was organised by the Federal Ministry of Information and Culture. Mr. Bulama told NAN in an interview that the museum would help to archive all things related to Boko Haram insurgency to attract tourists and for the benefits of future generation. » Daddy, Boko Haram Are Here' -- Last Words A Girl Said To Her Father In A Phone Call, Before Boko Haram Kidnapped Her.